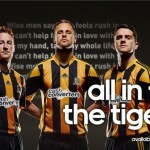 Here at Hull City Kits, we’ve long been vocal proponents of a return to hooped socks, so we whooped with delight when the club teased us all yesterday with a photo showing part of the new City home kit, revealing that hoopy hose will be part of the ensemble. It was as if our entreaties to the kit god Polyesteus had finally been answered! 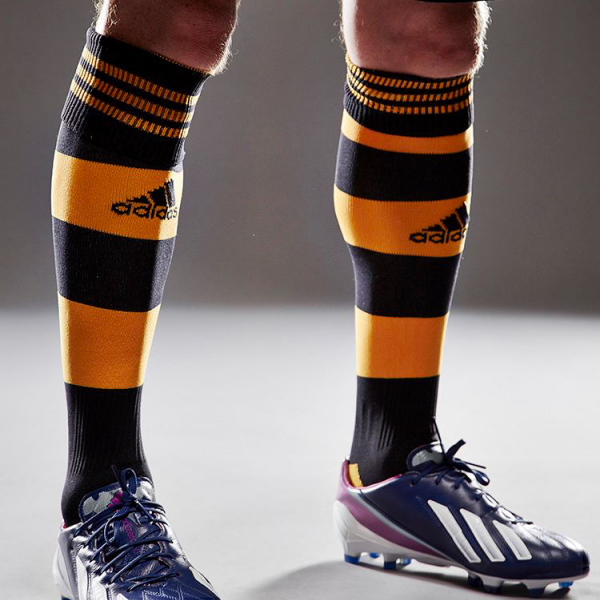 Hooped socks look great, and the amber hoops brighten up a kit with striped shirts that can look rather dark when paired with black shorts and socks, which is the norm. That has led to using alternate socks with the home kit, such as at Manchester United, Tottenham and Portsmouth in 2008/09 and when we used the previous season’s amber home socks away to Ipswich in 2006/07. Hooped socks remove the need for using alts in games where the opponents have dark stockings. City have had hooped hose before, most recently in the early 80s when red was part of City’s palette at the behest of much loved former chairman Don Robinson. 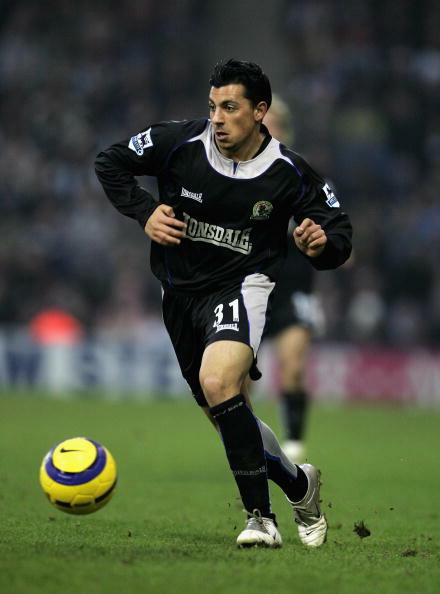 Most recently that is if you don’t include the socks of the 2009/10 home kit, which visually connected the stockings to the jerseys by replicating the pinstripes of the shirt, though from our point of view that makes them pinhoops, and not proper hoops, although we did like them. 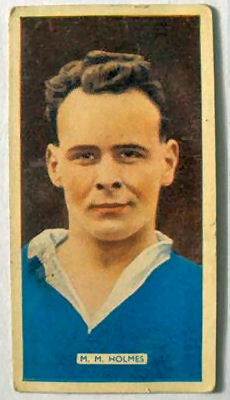 The first use of true hooped socks by City came in 1935/36, when The Tigers wore a rather untigerish kit that was ultramarine blue and white. Ultramarine dye was made locally by Reckitts so it was easy to source, but the reasons for this one season change have eluded us when we’ve researched past kits. The blue shirts used after the resumption of league operations have been explained, certain dyes were prohibitively expensive and rationed by the Board of Trade so we wore light blue in 1946/47, returning to amber and black the season after. But why we wore a deeper blue in 1935/36 is for now unclear. It surely cannot be a coincidence however that the blue jerseys used in 1935/36 were the first to be adorned with a crest over the heart. It wasn’t a tiger head emblem though, that didn’t appear on City shirts till 1946, rather it was the civic crest of three stacked coronets within a shield. The crest of the city of Hull is coloured Azure and Or, or blue and gold. Azure has many shades, including azzurrum ultramarine (literally, blue from beyond the sea.) 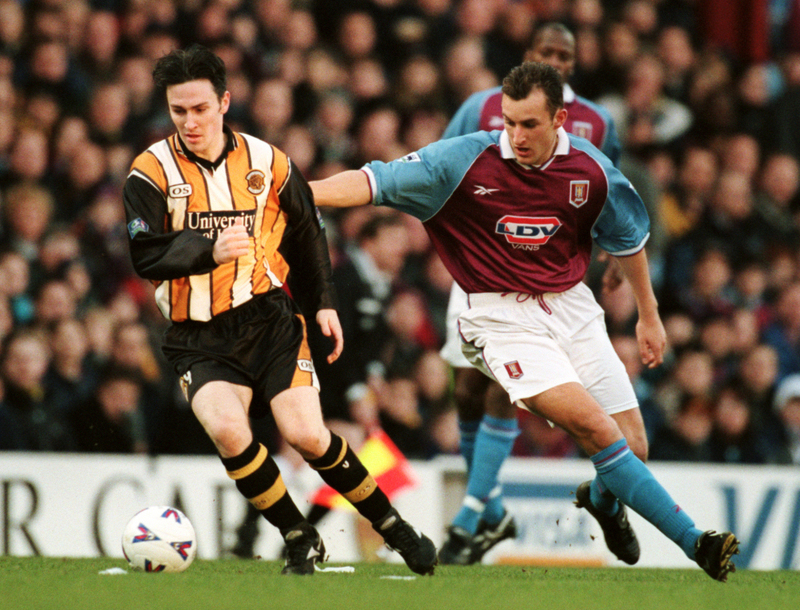 Was this kit a respectful nod to the city of Hull? Using the city’s crest and main colour (achieved with a locally produced dye) would suggest that is the case, though we cannot say that definitively. Anyway, the socks of this unfamiliar but nonetheless striking kit were blue and white hoops. 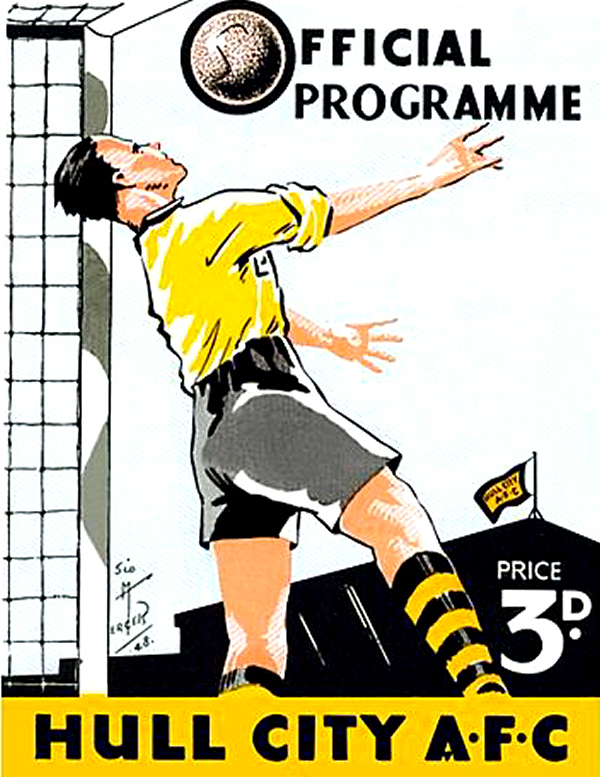 1935/36 was a disastrous campaign for City, it ended in ignominious relegation. 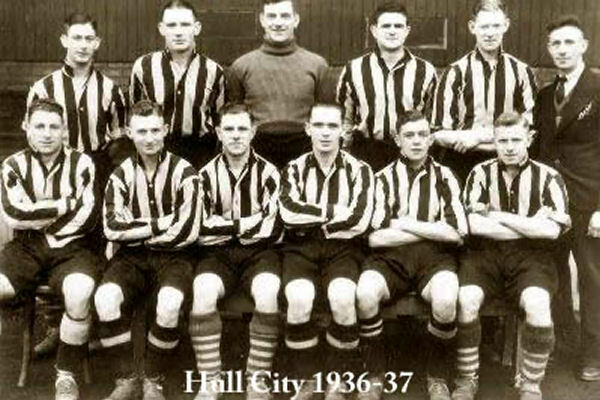 Blue was ditched and amber and black returned, but some players didn’t get the memo it seems, the 1936/37 team photo shows several players wearing hoopy socks with black and amber shirts and shorts. 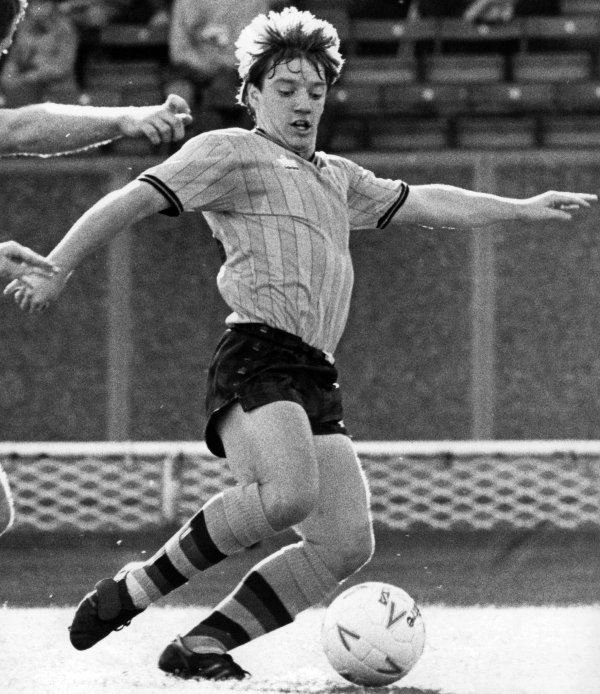 City spent the first year at Boothferry Park wearing light blue shirts, but went back to amber and black the following campaign, only The Tigers had lost their stripes. 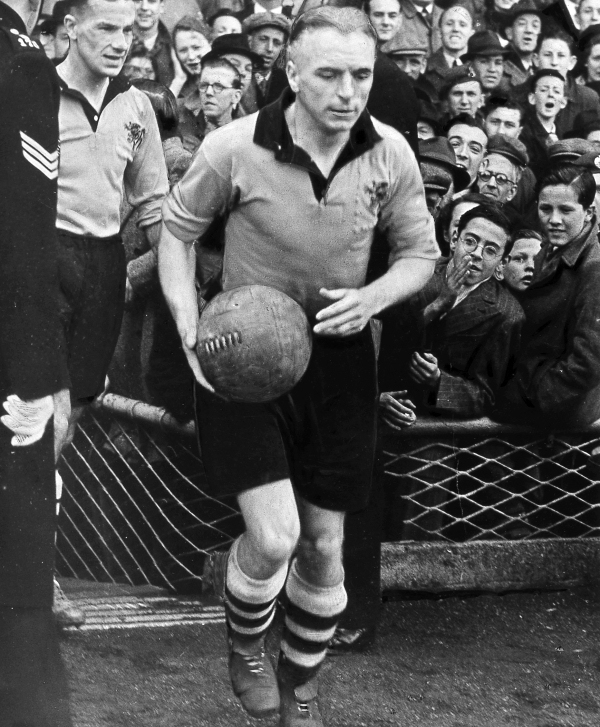 Harold Needler favoured solid colour shirts so City turned out in jerseys that were all-amber aside from a black turnover collar and a tiger head picked out in black stitching on a sewn on amber square. Fans not old enough to have seen City play in this kit are nonetheless familiar with it as whenever a photo of the legendary Raich Carter is used it is in this kit. 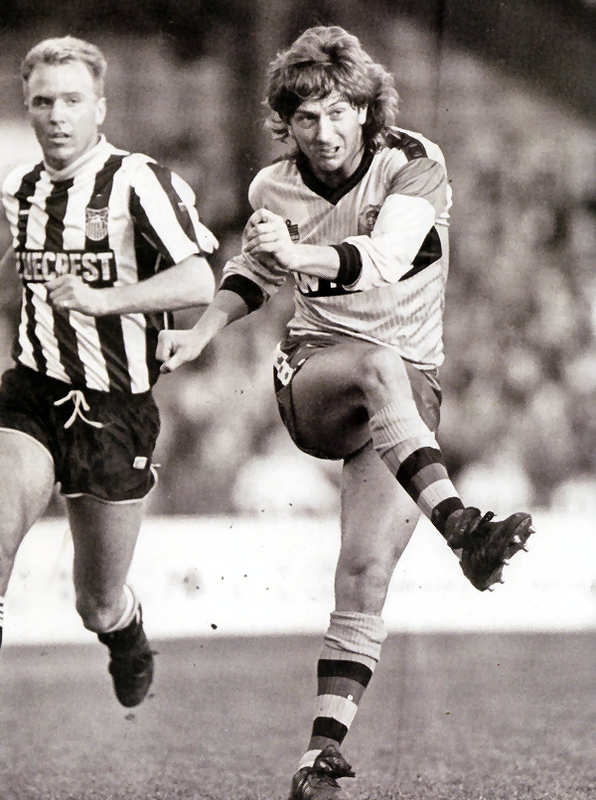 Usually he is pictured in plain amber socks, but for one season this kit was used with fetching hooped stockings. 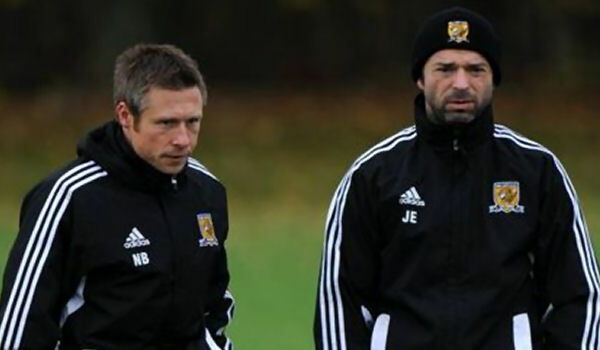 This looked great, but superficially very similar to Wolves, who also wore solid colour shirts, black shirts and hooped socks. If we’d stuck with striped jerseys then such comparisons could not be made, but we’d abandoned our highly distinct look so the hooped socks had to go. Bah! 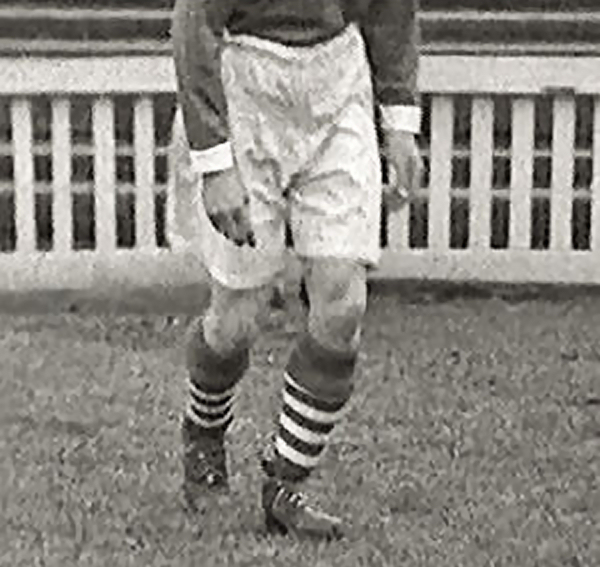 The next shirt used by City, from 1955 to 1961, was similarly paired with hooped socks for just one season and is usually pictured with largely amber socks with black turnover bands. 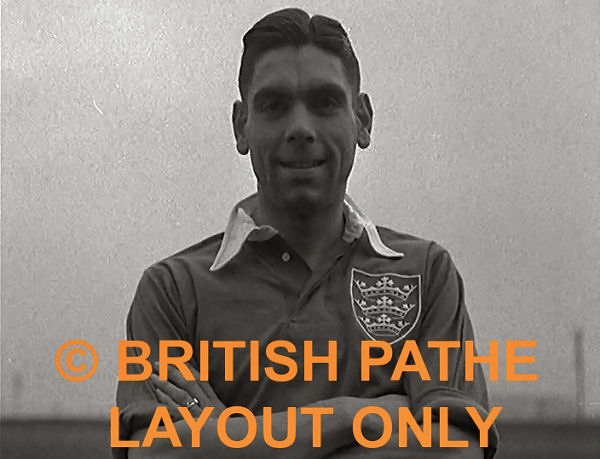 Whereas the 1947-55 shirts were initially paired with hoopy hose that were then dropped, the solid amber jerseys with V shaped collars in black ended their run with horizontal stripe stockings used for the 1960/61 campaign. 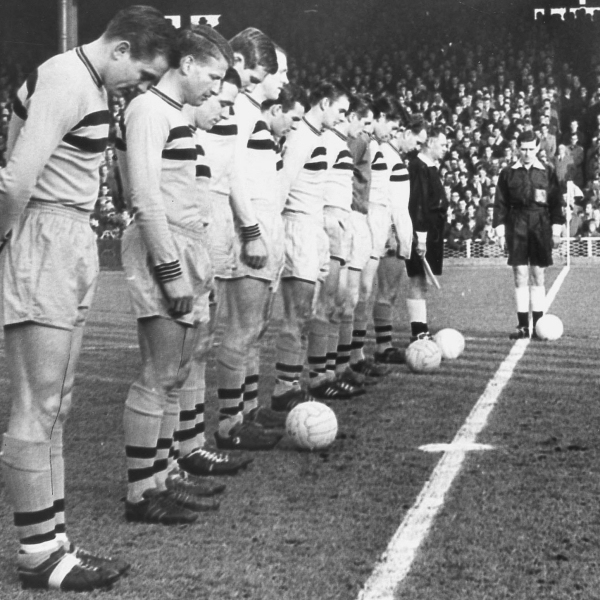 Hooped socks were used with striped shirts for the first time in 1962/63, as City continued to tinker with their look in the early Sixties. 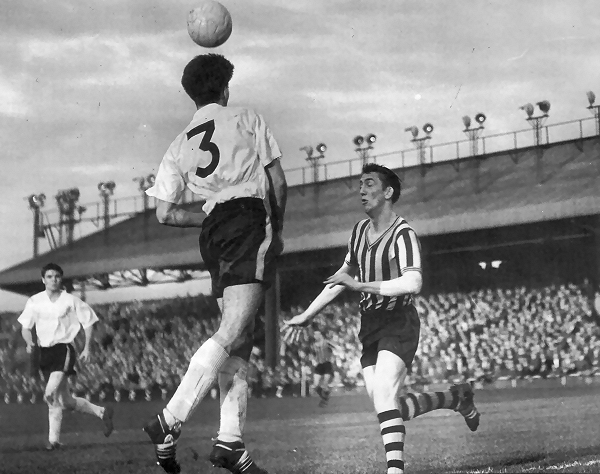 These shirts, with thin alternating black and amber stripes of equal width, were used for just one season, in 1963/64 City wore another striped design, this time using thin black stripes over wider amber bands. 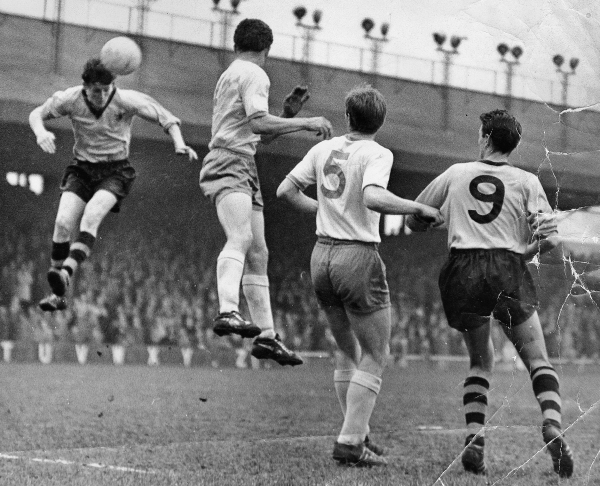 For the only time in club history, The Tigers used amber shorts as part of a primary home kit in 1964/65. The look wasn’t popular and was disparagingly nicknamed the ‘banana kit’. 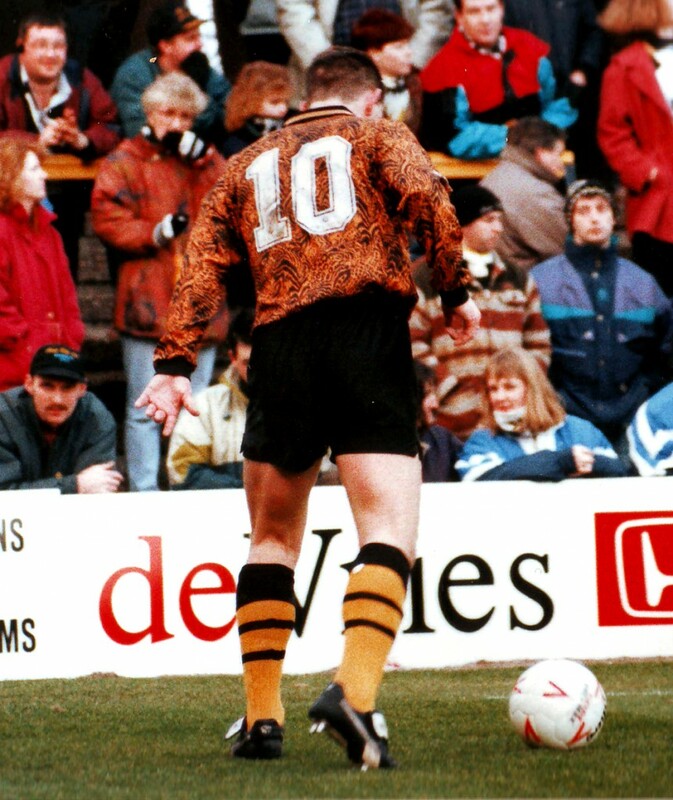 The shirts were rather lovely, featuring two black bands on the chest, but with no black shorts to give the kit contrast and make the amber pop, the whole outfit looked rather washed out. Like the shirts, the socks featured two black hoops, and could have been part of a classic kit had only black shorts been used. As it happened, the ‘banana kit’ never had chance to ripen, dispensed with after just one season. 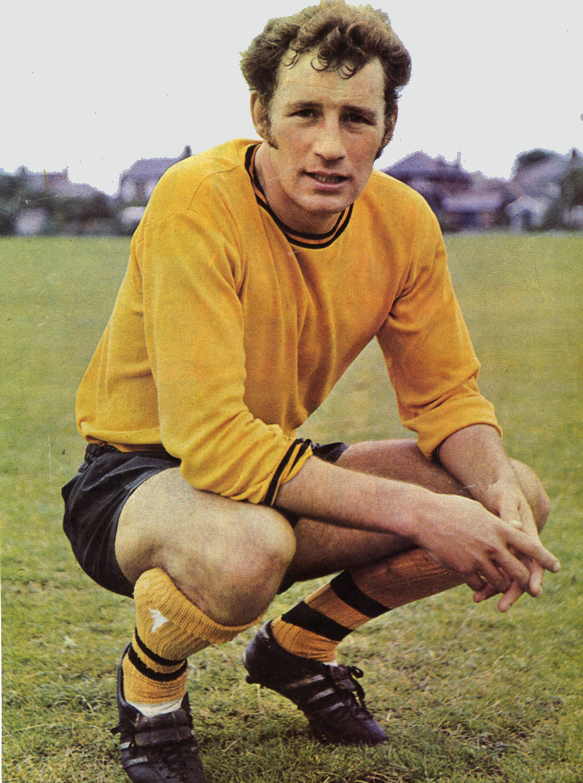 The socks did make a brief reappearance in 1970 however when player-manager Terry Neill wore them for a photocall. The 2013/14 home socks will end a 27 year hoopy hiatus. The last time City wore stripy stockings was back when The Tigers had red in their palette, during the tenure of the slightly bonkers but beloved chairman Don Robinson. The former wrestler and Scarborough based entrepreneur was said to have stated the red represented the blood players were willing to spill for the cause, which sounds very much like a Robbo quote (he once said City would be the first team to play on the Moon). 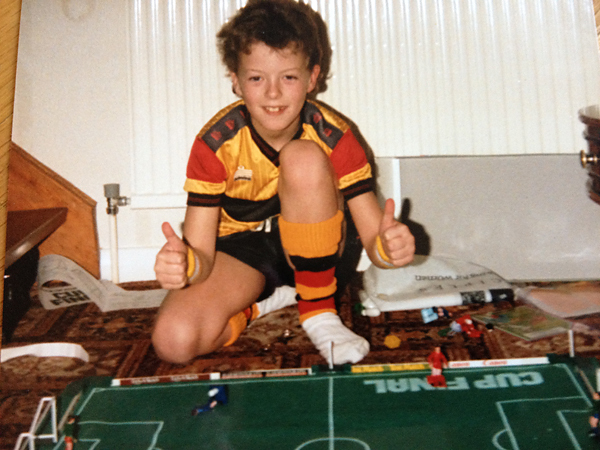 The amber, black and red hooped socks had white feet and were paired with two distinct shirts made by Admiral, who like hair and mobile phones, were massive in the Eighties. City’s shirts for 1984/85 were updated versions of those used between 1982-84 (which were paired with solid red socks), featuring alternating matte and shiny stripes separated by red pinstripes. The stripy socks used with that shirt for two seasons were retained when Admiral produced a rather yellow set of shirts for the 1986/87 season that featured black chest bands and red sleeve rings and bore the name of sponsor Twydale, a local turkey purveyor. City changed the socks for 1987/88 however, going with largely amber hose. 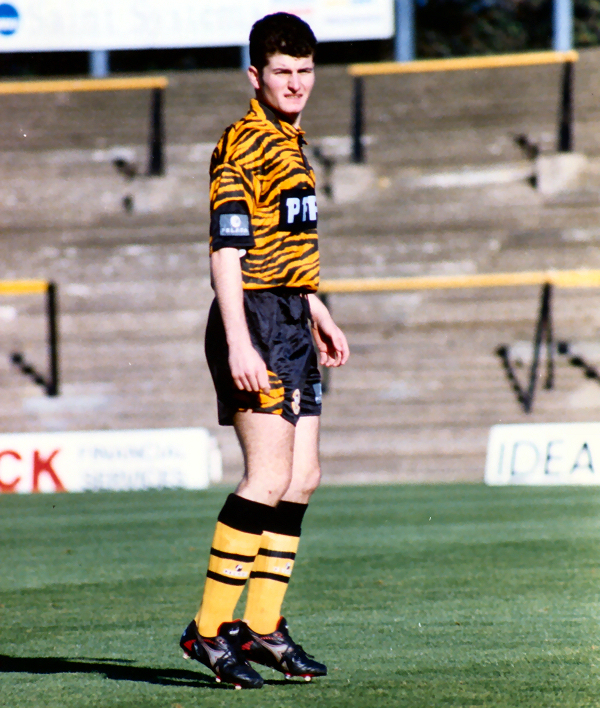 City have had quasi-hoops since then; Pelada supplied socks with two thin black bands and black tops in 1993/94 when they slapped their logo over that of Matchwinner on the famed tiger stripe kits after City had a dispute with the Scottish firm and asked Pelada to come up with a new tigerskin kit. When they did, it wasn’t pretty. Olympic’s 1998/99 home kit had black socks with a fairly thick amber stripe on the turnover band as well as another at shin level which created a hoopy look depending how far a player turned the tops over, and we’ve already mentioned the ‘pinhooped’ socks of the 2009/10 home kit, but none of these were truly hooped socks. The 2013/14 set are however, which makes us very, very happy. Hip hoops hurray! Just need ‘HOOP’er on the back of a strikers shirt now!!!!!!!! An excellent article within an excellent site, really enjoyed it. A great article thoroughly enjoyed reading. 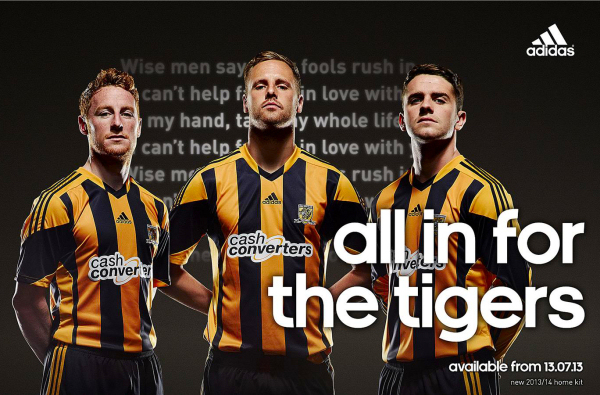 Keep up the impressive work Hull City Kits!